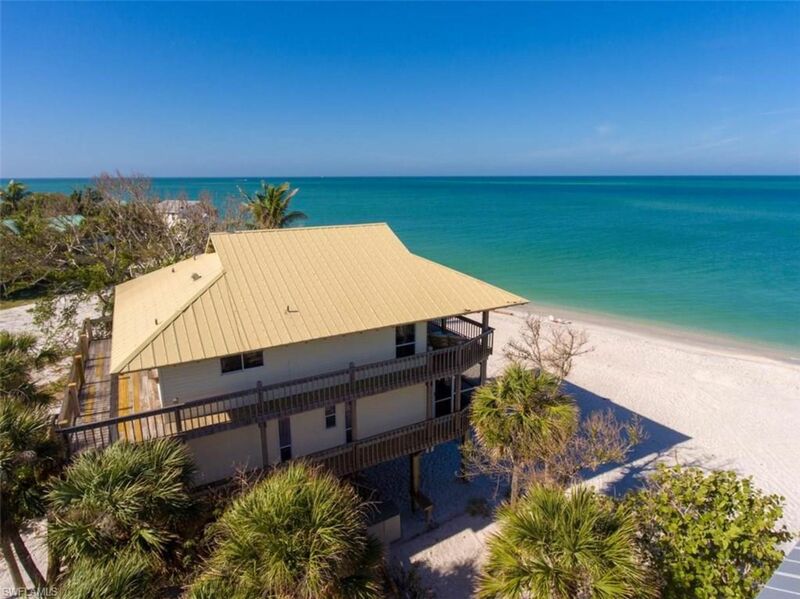 Tarpon Lodge of North Captiva is second to none when it comes to it's Gulf Of Mexico views. 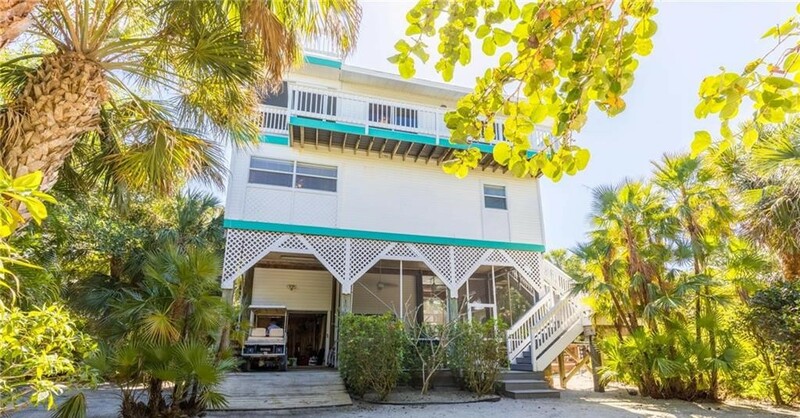 This 3 bedroomS, 3 bathrooms, beachfront home is tucked away in lush tropical palms and sits directly on one of the widest sandy beaches on North Captiva. From your wrap around porch, you can watch Tarpon roll in Captiva Pass and the sunset, all while eating dinner. This home is the perfect transition from a modern lifestyle to natures best surroundings. Longboat Pearl 3 bedroom 2.5 bath home with a heated pool. This gem tucked away in tropical gardens conveniently located minutes from the beach and just seconds from the North Captiva Island Club. An attractive deck surrounds the ground level pool with a convenient poolside changing area nearby. A lovely pool kitchen complements the pool area complete with wet bar, refrigerator and grill. The second level is comprised of three spacious bedrooms and two full baths. Master bedroom and second bedroom walk out to a roomy screened patio. Walking through the foyer to the upper level, you note the spacious feel of the living area with its sweeping panoramic island nature views. Sliding glass doors surrounding the living area opens out to another big screened patio. The house has new appliances and new blinds. Fully equipped kitchen for a person who enjoys cooking. Dining area with a table for six people. Ceiling fans in every room including decks and pool room area. On the 4th level a large open sundeck which offers views of the Gulf and Pine Island Sound so you can enjoy the world's best sunsets and sunrises. NCIC membership and a Golf Cart will be included. Being Sold As Is. Some of the best investments are the ones that you build from the ground up. This lot on North Captiva is one of two vacant lots left that are directly on the Bay. Just imagine the views of Pine Island Sound, and Captiva Pass as you are drinking your morning coffee. 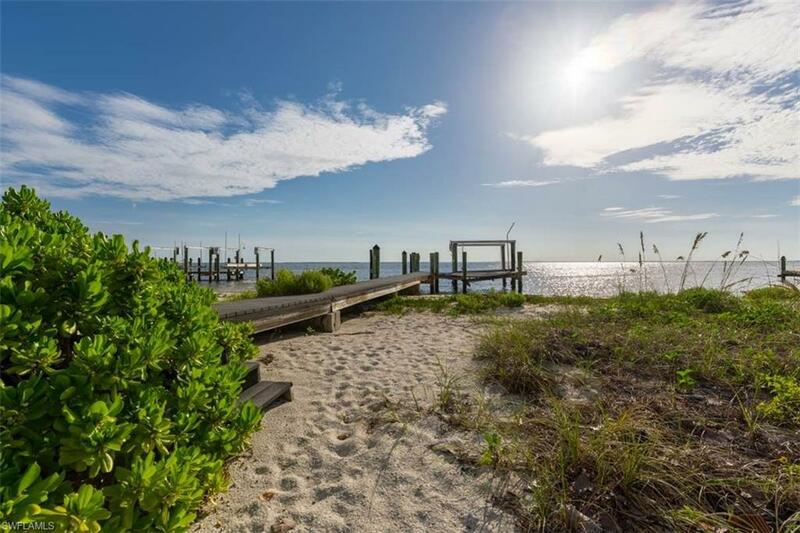 From your private dock, you will have access to all that the barrier islands have to offer. Take the day to go island hopping to Boca Grande, Cabbage Key, Cayo Costa, Pine Island, and Sanibel. Take your family and friends out fishing for some of Southwest Florida's world class fishing right at your back door. The possibilities are endless and this lot is just waiting for your dream home. Mark Twain said it best, "Buy land, they're not making any more of it."